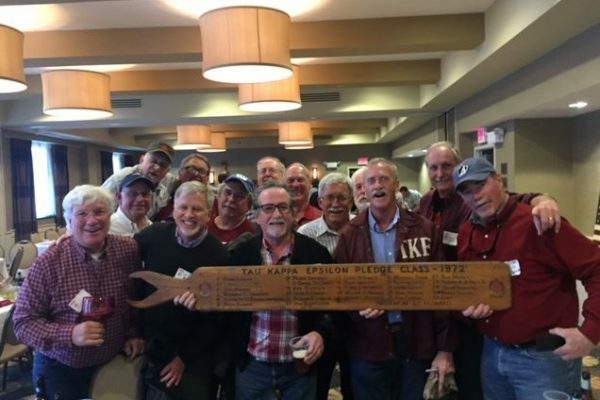 The Lambda Sigma TKE Alumni Reunion in Keene NH is just around the corner on April 23rd and we hope to see many of you over the course of the weekend. There are a number of things going on that weekend that you should be aware of and we hope many of you can attend. 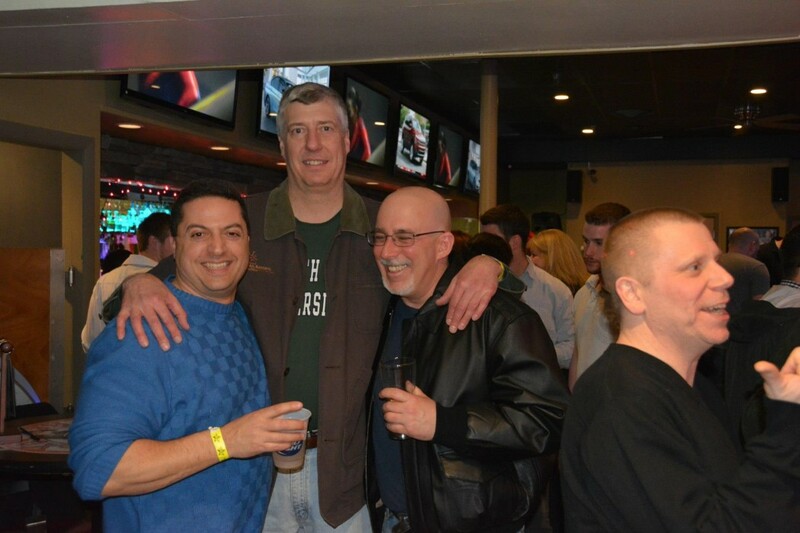 First off there is a Dinner at the Water Street House on Friday Night April 22nd at 6pm being hosted by incoming Alumni Prytanis Colin Calhoun and Buckwheat Perry of Headquarters. Please let Colin know if you plan to attend. Saturday at noon the Chapter has challenged the Alumni Association to a game of flag football. Location to be determined…..I am sure Alumni Association Captain Jake Sharkey needs some young Spry alumni to fill out his roster. Should be a good time. At 2pm Saturday will be the Social Hour Cash Bar at the Marriott Courtyard followed by our 3pm Scholarships and Awards Meeting. 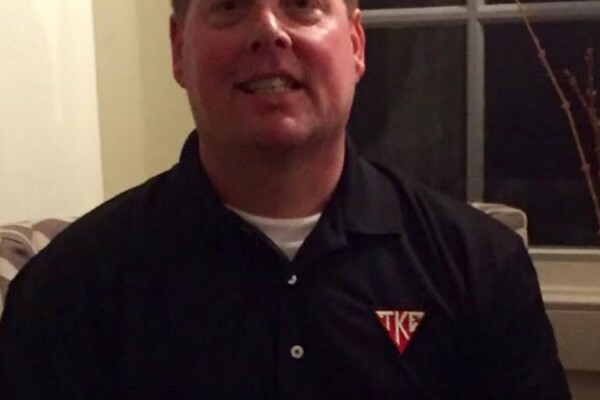 At the conclusion of the meeting there will be an optional TKE For Life ritual lead by Frater Todd Farmer of headquarters. All graduating Chapter members, and interested Alumni may participate. ( shirt and tie required for the optional ritual portion of the meeting.) Happy Hour will begin at 6pm at Scores Sports Bar and Grill next to the Marriott. On Sunday morning is Greek Graduation on Campus at 11am and it would be great to see some alumni go to support our Graduating Seniors. If you haven’t had enough TKE Lambda Sigma at this point you can attend the Senior Cookout at 1pm. Location TBD. So there you have it. A full weekend of TKE. It’s going to be great to see everyone!